 Sterling LST (Lightspeed) ⋆ Electronic Trading Plaform for Day Traders. Gain access to over 100 order routing destinations. 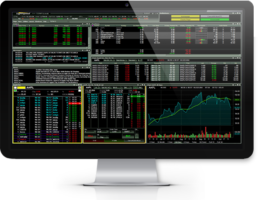 An ideal solution for day trading and investing, provides highly established market data and performance. 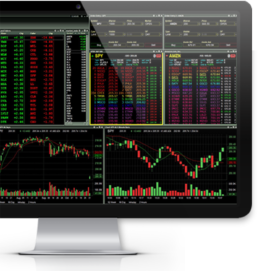 Lightspeed Trader (now Sterling LST) offers highly customizable and easy to design layouts appropriate for users of all experience levels. Personalizable homescreens allow you to tailor the platform to your individual needs. Perfect for both keyboard and point-and-click traders.